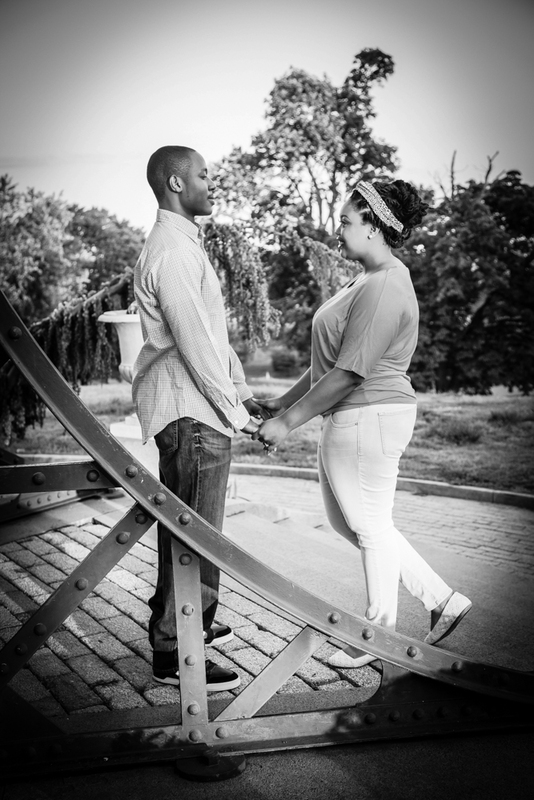 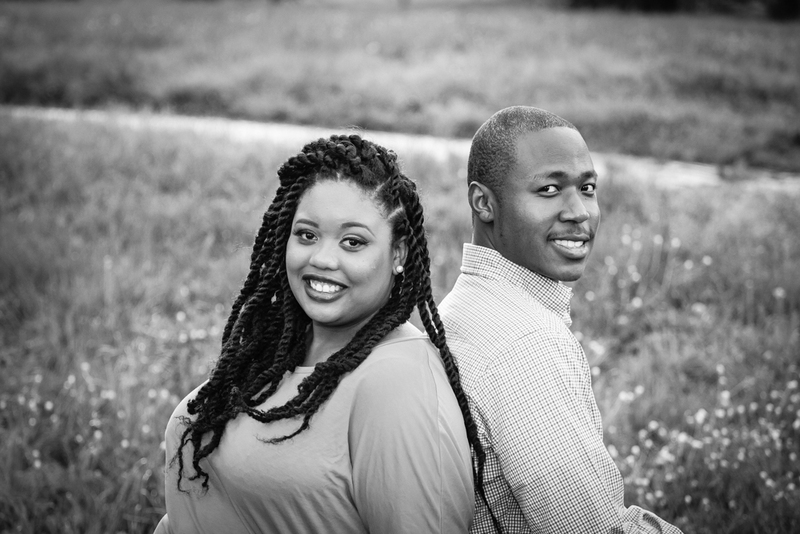 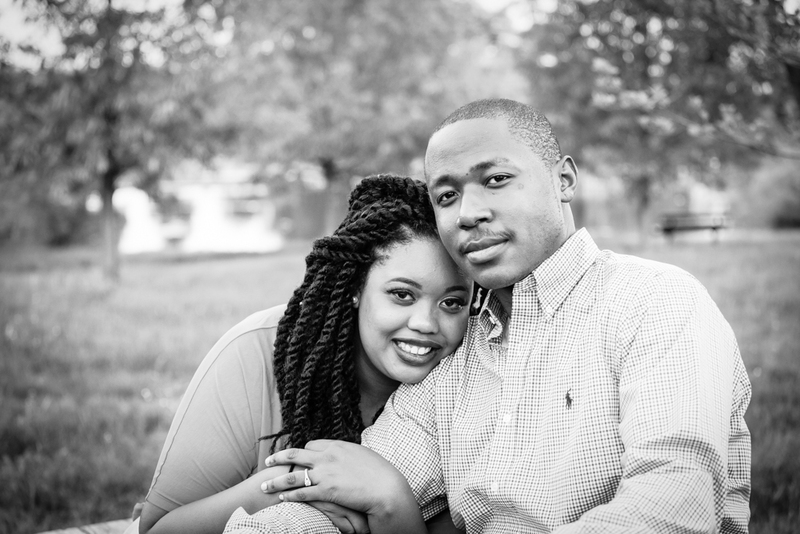 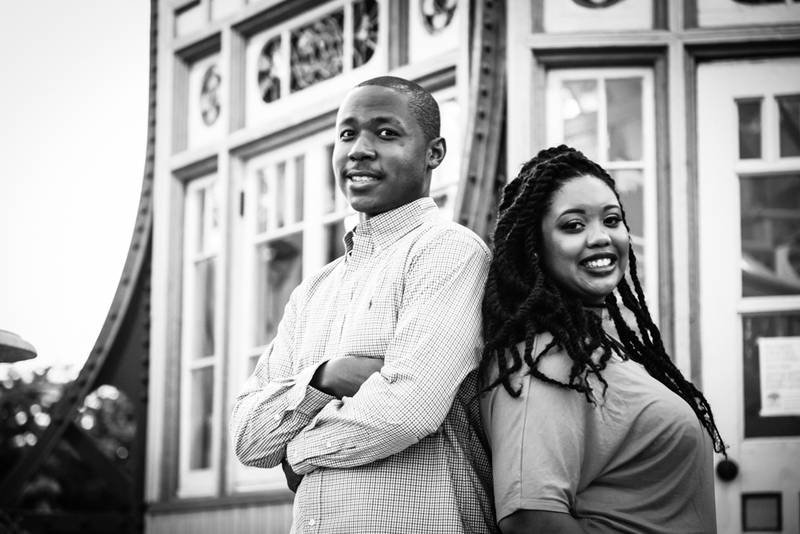 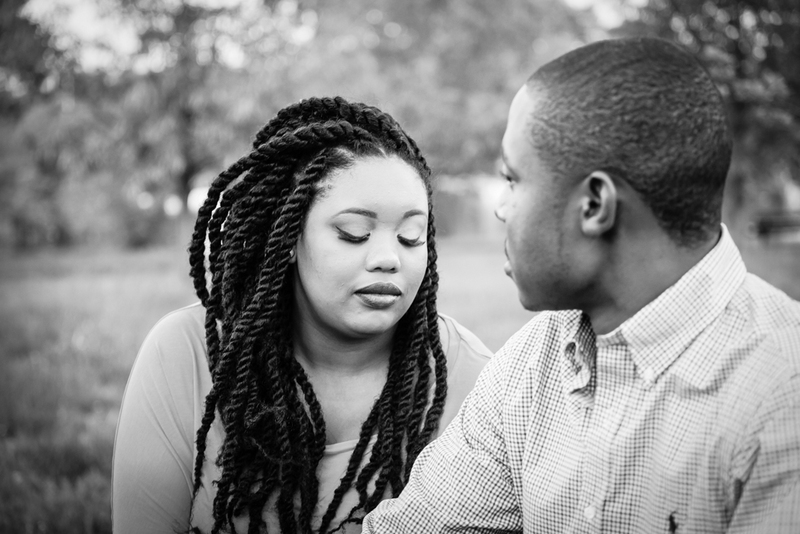 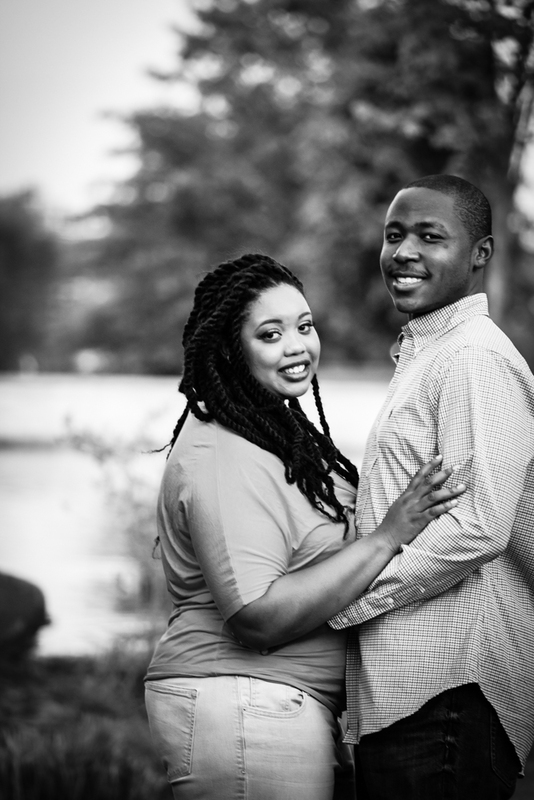 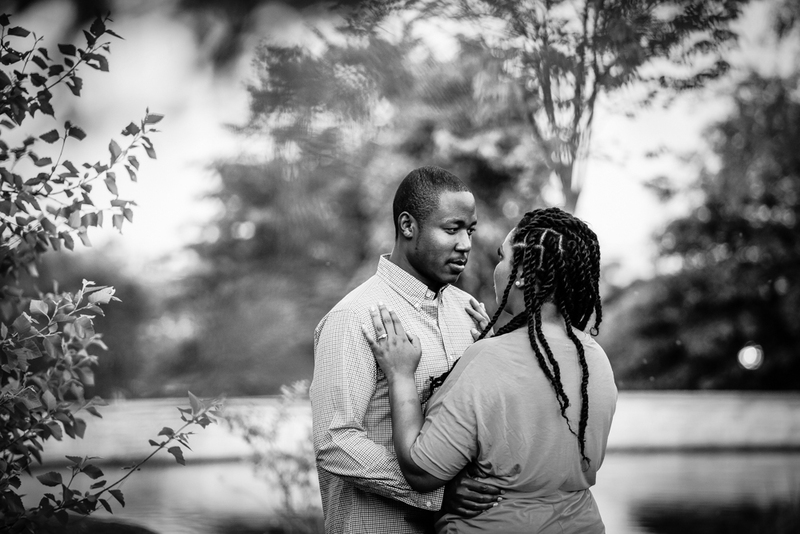 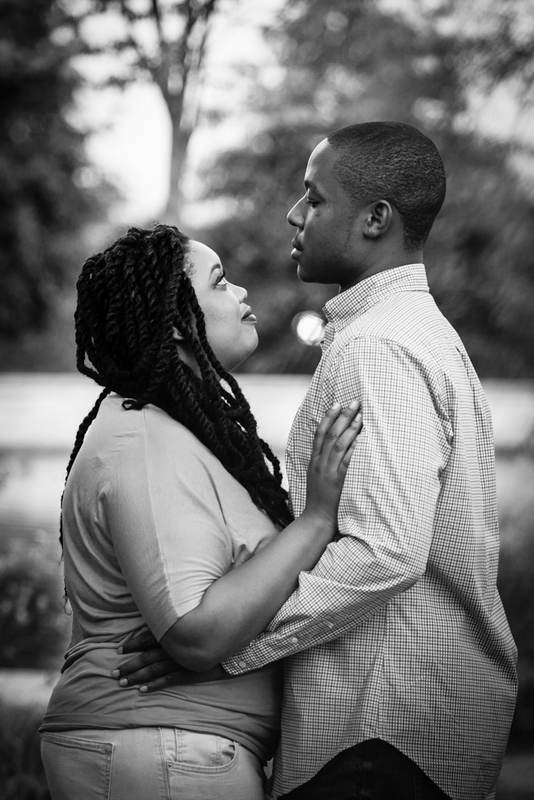 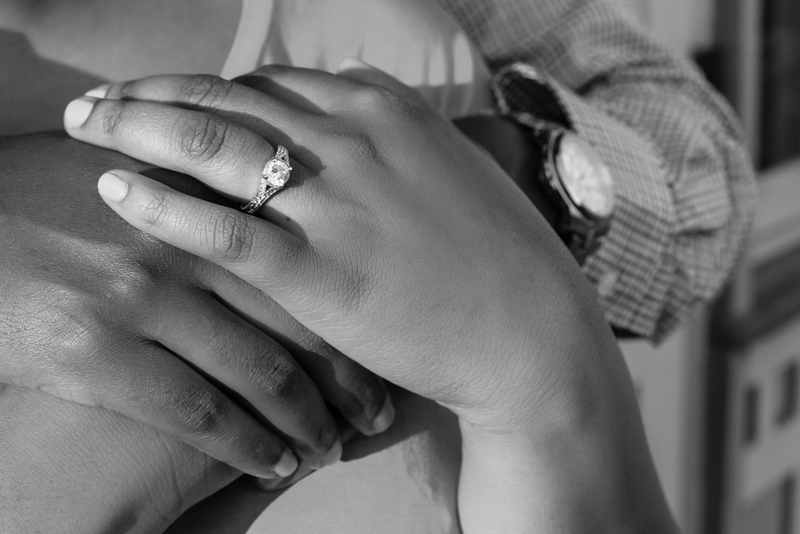 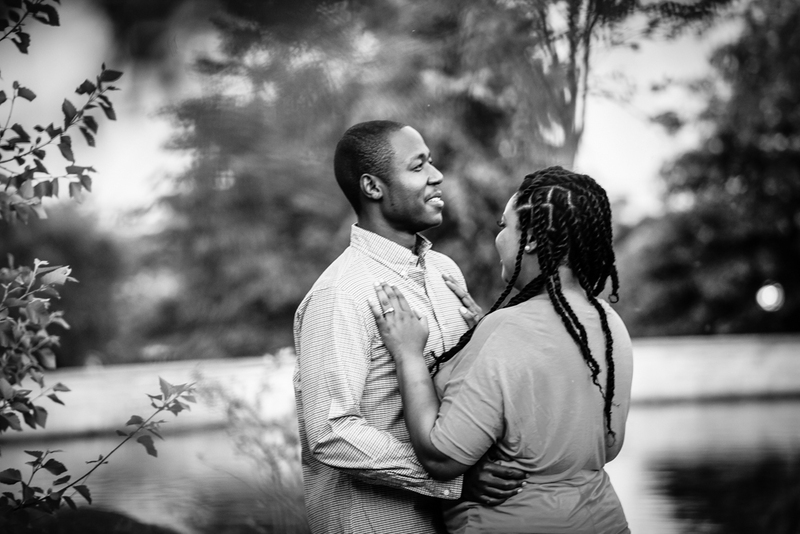 I did Amond and Janelle’s engagement shoot at the beginning of the summer at Patterson Park. 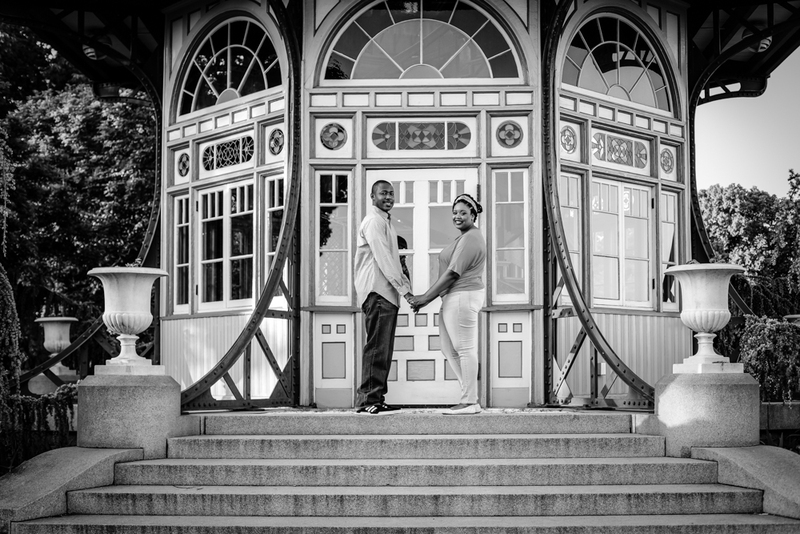 The Pagoda is a very popular landmark and the scenery is perfect. 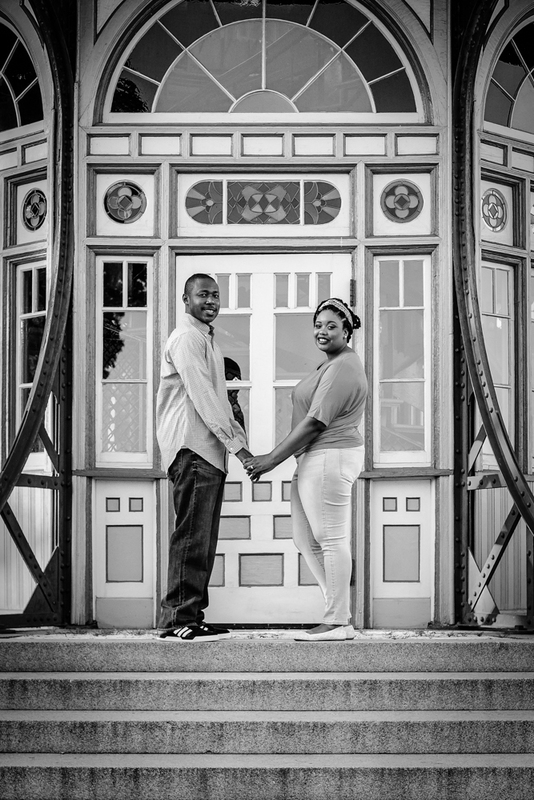 We were there around sunset, so the lighting is pretty gorgeous. 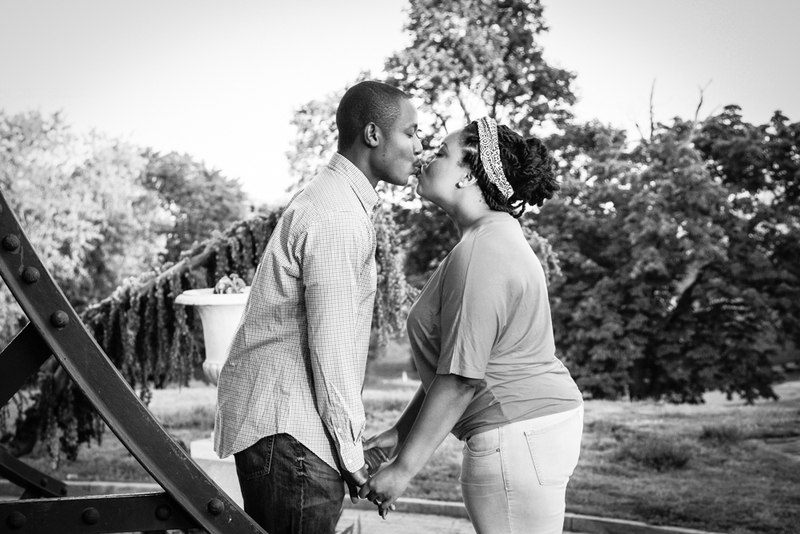 I loved doing this laid back shoot with them and look forward to their wedding later this month.